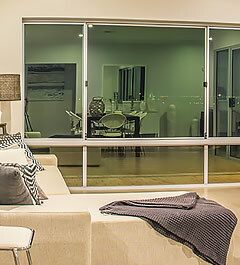 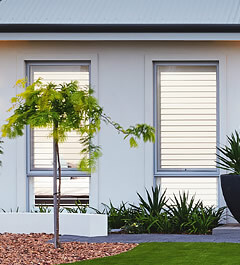 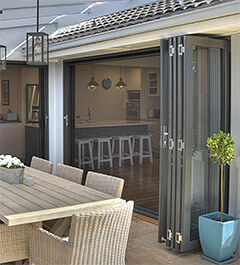 Aluminium framed windows and doors have been very popular due to their low maintenance. 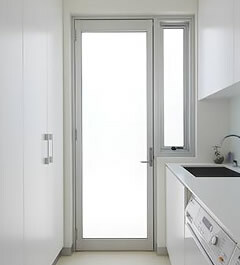 Unlike other materials they will not rust or rot and can be supplied powdercoated or anodized and will never require repainting. 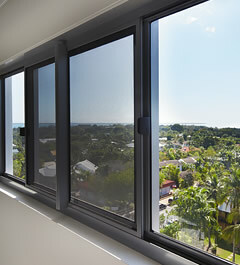 The downside to aluminium windows in the past has been their decreased energy efficiency, as the metal inherently conducts heat and cold. 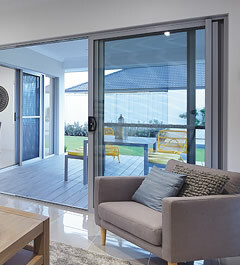 Today, better designs combined with increased glass performance, such as double glazing, improves the energy efficiency of the frame. 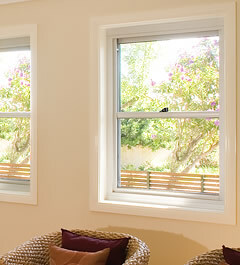 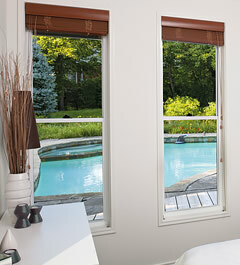 Before making a decision on your window purchase, it is an advantage to be knowledgeable about window and door components. 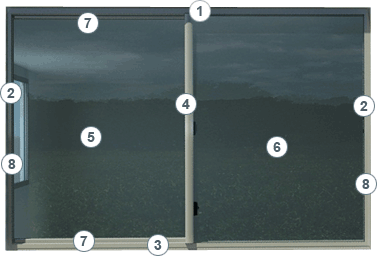 Roll over the numbers on the sliding window example below to highlight the basic components. 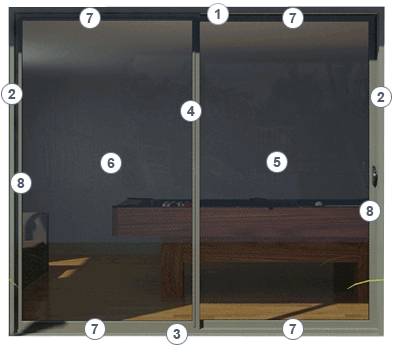 Roll over the numbers on the sliding door example below to highlight the basic components.